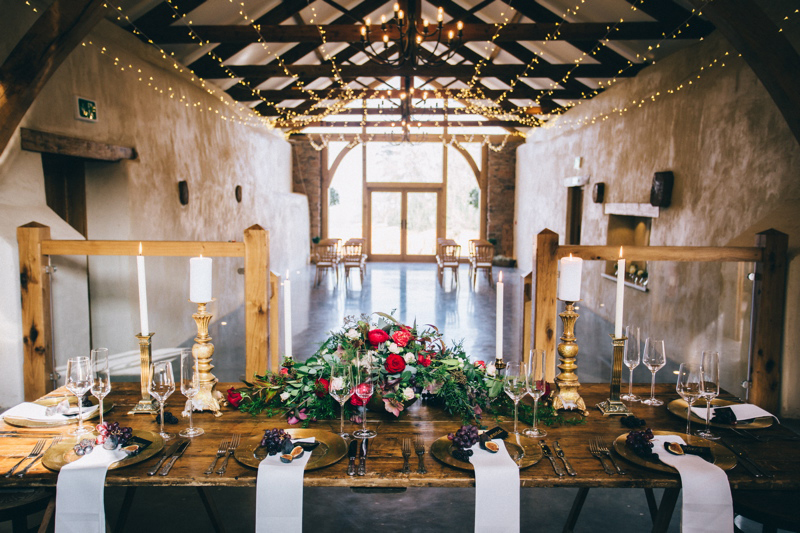 I’m thrilled to welcome Devon wedding venue Upton Barn & Walled Garden to Coco Wedding Venues, the wedding venue directory of choice for the discerning Bride & Groom. 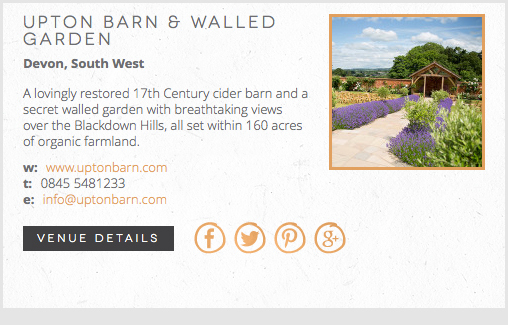 A lovingly restored 17th Century cider barn and a secret walled garden with breathtaking views over the Blackdown Hills, all set within 160 acres of organic farmland. 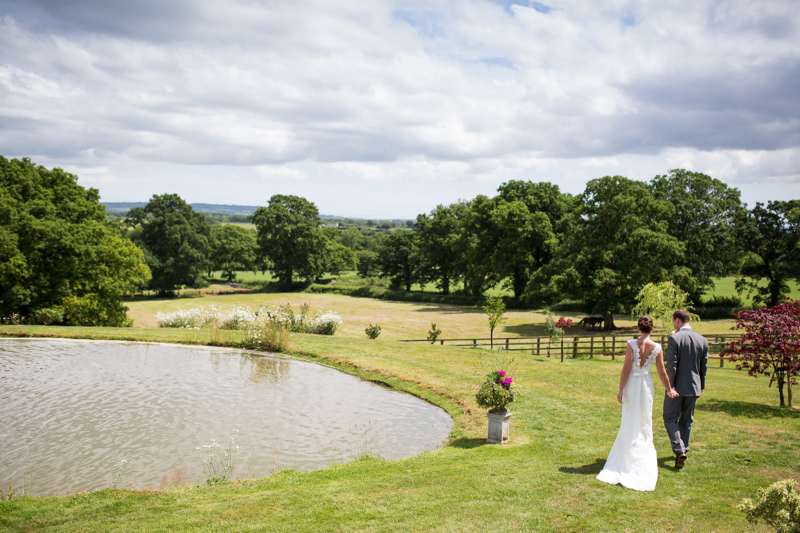 Upton is a unique, yet relaxed Devon venue which can now be exclusively yours for the wedding of your dreams. 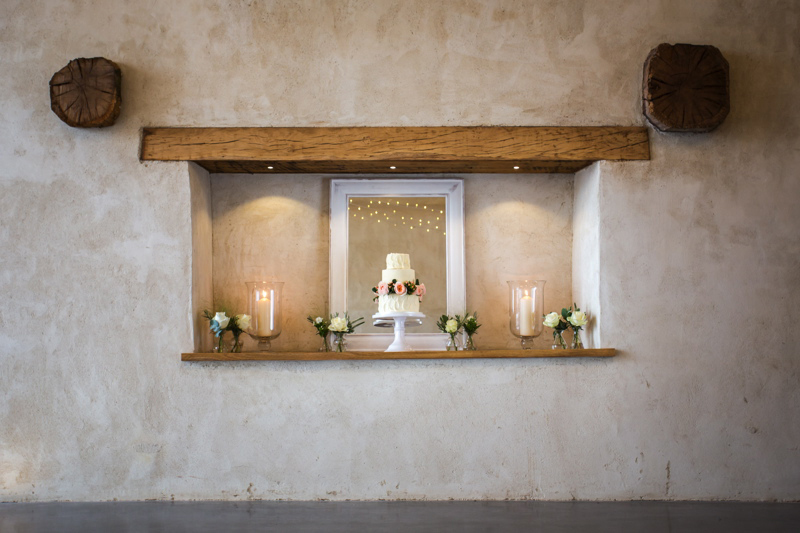 Following an exciting renovation which has breathed new life into the old cider barn and secret walled garden, Upton have successfully merged the barn’s original character with stylish and contemporary architecture, such as dramatic full height glazing and unique polished concrete floors creating a stunning space for any wedding celebration. 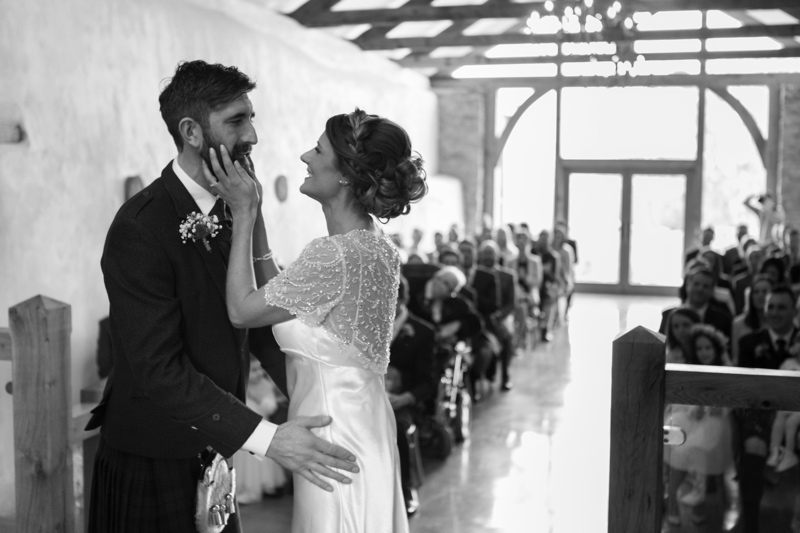 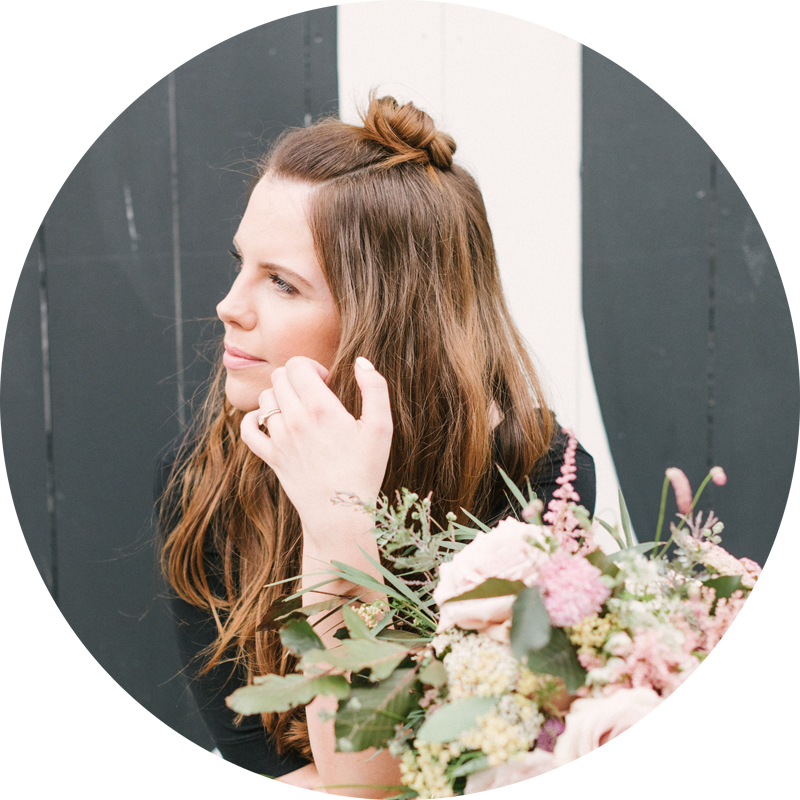 Image by Alex Toze Photography. 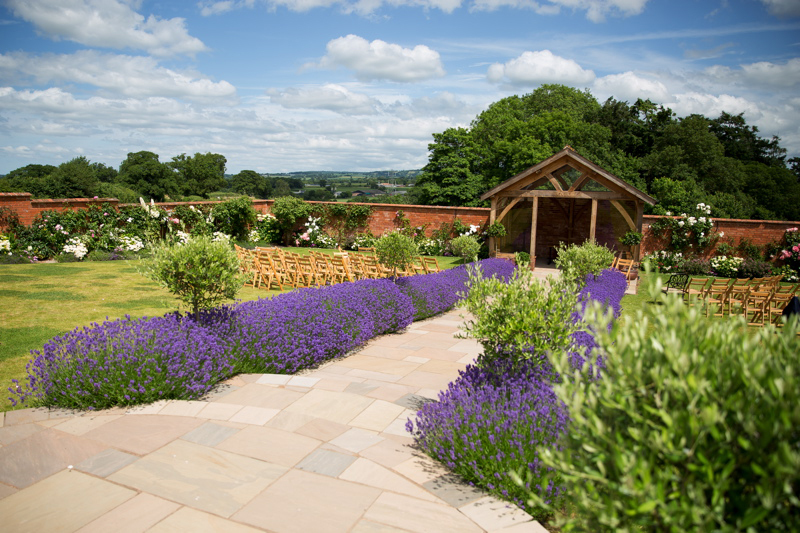 To view Upton Barn & Walled Garden and our South West Wedding Venue Collection hop across to the directory – www.cocoweddingvenues.co.uk.